Burnt wood texture in high resolution that you can download for free. Get this free burned wooden texture and use in in your projects. This is a 300 dpi texture and can be used for print. If you are searching for free hi-res textures for Photoshop check out our gallery. 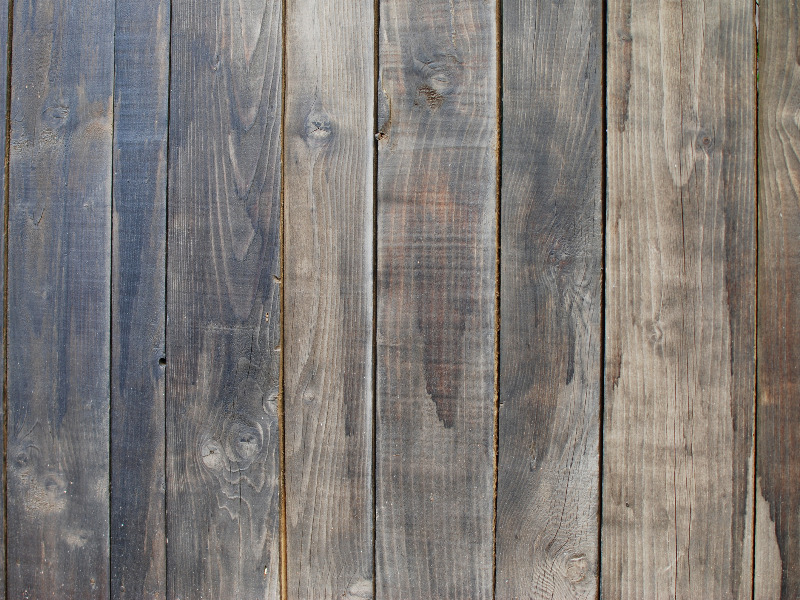 Create interesting effects for photo manipulations using this burnt wood texture.